Thanks for your patience folks, it's been a bit of a tough season to be focusing on getting content together, but we're back with some more for you all. We've talked about the idea of trying to get a new blog & vlog episode out for each Tuesday. It would be awesome if we can, but we've decided that we'll only be putting content out when that content features a geocaching adventure, per the promise of our title. As you all know, some weeks the caches are... well... average. Some weeks we're not going anywhere interesting, nor do we see or experience anything particularly interesting, and for those weeks we don't see a huge value in putting an episode & blog together. We value your time in reading and watching, and want to make sure we only ask for your attention when there's something interesting to share. We sure hope you've all made it through winter and got some outdoor activities in - a little geocaching maybe? The LANMonkeys have managed to keep things going with getting at least one cache per day, and we just cleared 365 days of continuous geocaching. We know it's not the longest streak around, and we'd be interested in hearing from any of you about your geocaching streaks - long or short. And if you are currently attempting a caching streak, what's your goal? This past week when we hit day #364 we made the opportunity (thanks to the longer evenings) to head to UBC and trek down to Wreck Beach to figure out how to find "364 Steps" (GC49C66). Check out our latest episode of LMGA for a brief view of the beauty of that location and the fun of claiming a cache on our 364th day of caching in a row. Wow, that was a lot of steps, and a very cool cache! Thanks very much to our caching friend Cuddlefish for creating that fun mystery cache, and giving us the "thumbs up" to use our experience at the cache in that video. 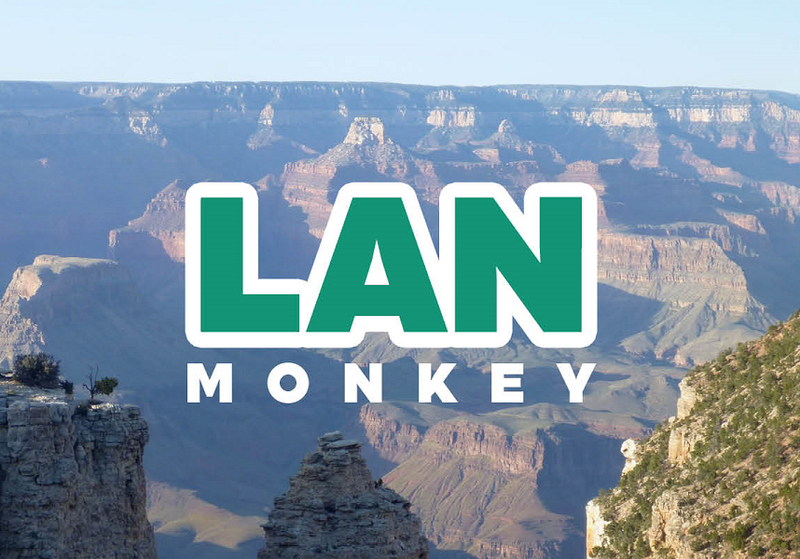 While we're talking about streaking and friends, here's the newest episode of LMGA, where Mr. LANMonkey finds the geocache "Naked Friends" (GC3CEVB) just out past the the starting coordinates for the "364 Steps" cache. This was a tough find - the cache has a bit of a trick to it so read the description, hint, and logs carefully. Also be aware of the tides for this cache - here's an important website for investigating Vancouver area tides so you can be safe on your tidal caching adventures! Speaking of caching friends, you've probably seen our good friends Catapult Jeff & Iron Maiden in some of our videos before, and we've decided that it might be fun to share some more about them. 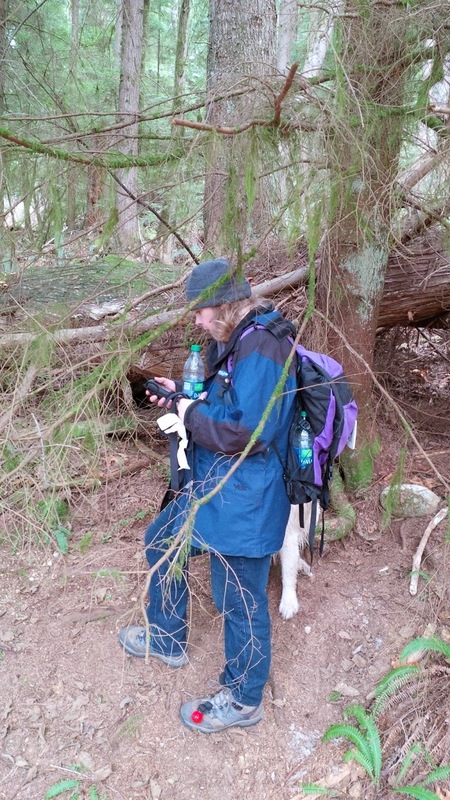 We've placed a new geocache on Mount Seymour as a "tribute cache" to them, and created the first of our "Friend-Caching" videos - an interview with these fun cachers while out on a geocaching adventure with them. We're looking forward to following this pattern with other cachers who've become our friends - and we're open to any feedback, ideas, and suggestions. Who will be the next to go "Friend-Caching" with the LANMonkeys?